Day away at Assiniboia +55. Tuesday Jan 22 and Mar 5. Enjoy lunch, skiing, hiking, fireplace conversations, “Knipsbrat” and more. $20. Call Linda at camp at 204-864-2159 ext 104, or Jesse at the office at 204-895-2267 to reserve a spot. MCM Winter Youth Retreats are coming! Sr.High Jan.25-27 and Jr.High Mar 8-10. Both at Camp Assiniboia, both feature special speaker Paul Loewen, both will include worship, learning and a ton of fun. 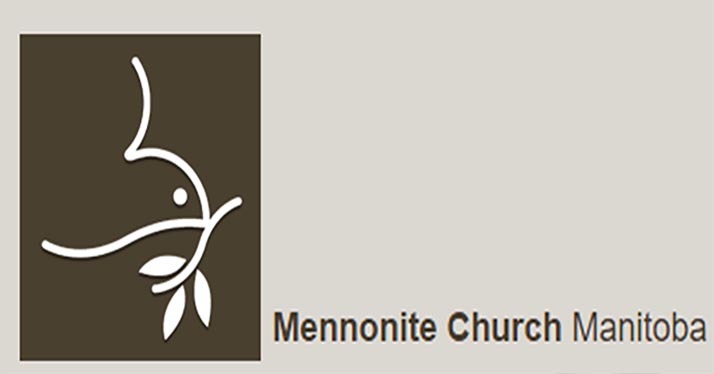 Contact Kathy Giesbrecht kgiesbrecht@mennochurch.mb.ca for all the details.